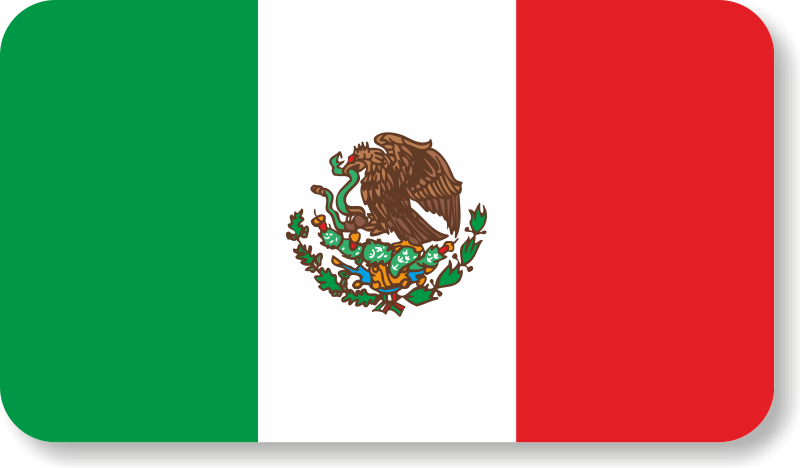 Show off your patriotism everywhere you go! 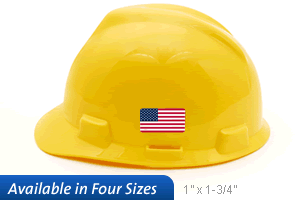 Bold and colorful patriotic hard hat stickers let you celebrate your national pride, and fill out your staff hard hats. 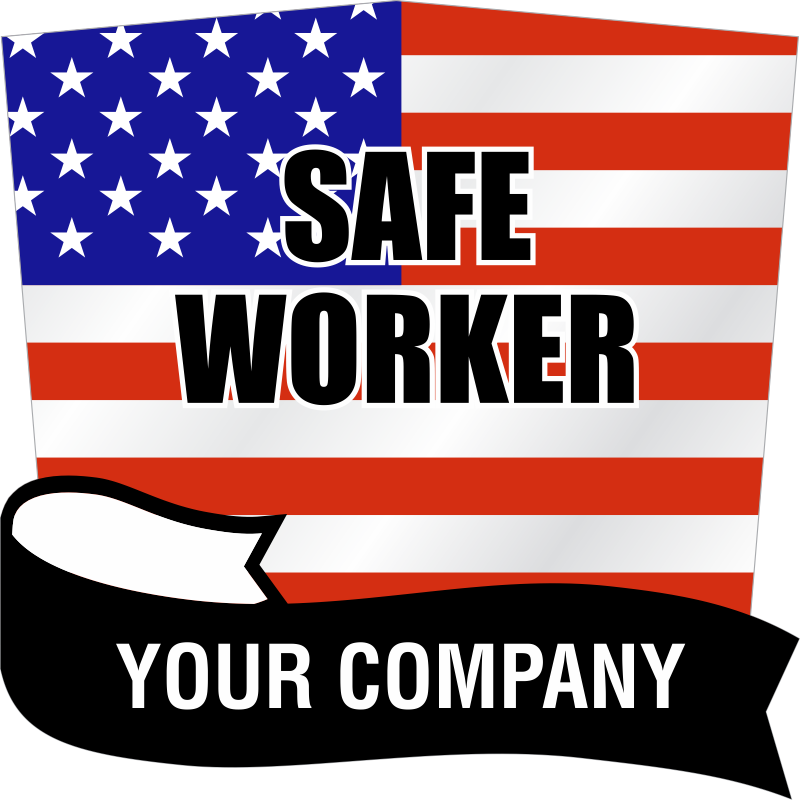 Flag Hard Hat Stickers available with U.S., Canada and Mexico flags, you can be sure to find the right flag to represent your company. • Each durable vinyl sticker firmly adheres to any smooth, clean surface. • Wrinkle-free labels use a patented 3M film designed to conform to compound curves. 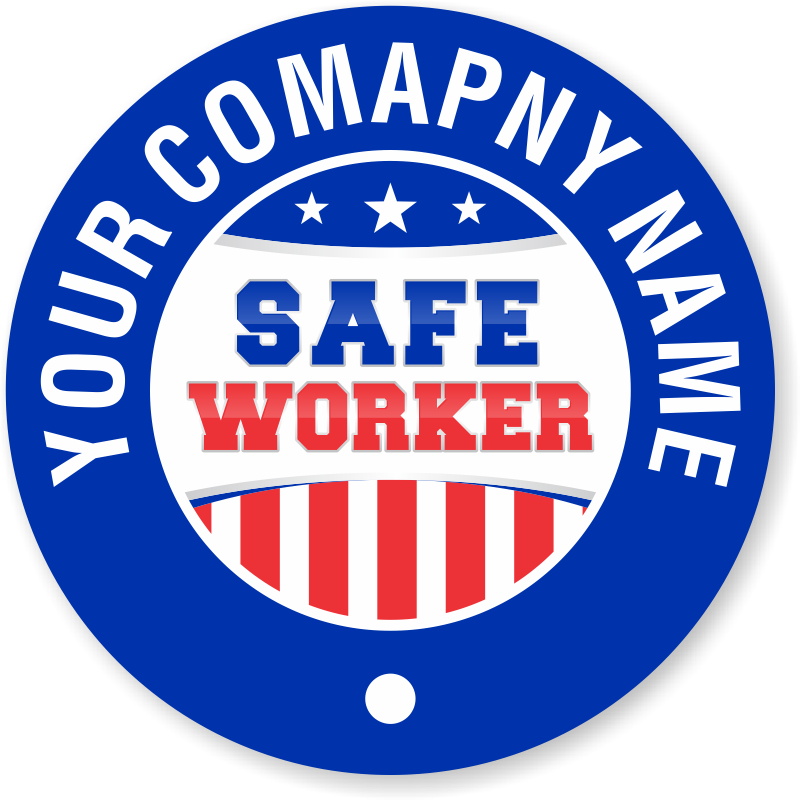 • Crescent shaped hard hat labels are made to fit over any 2” circle label, and are a great companion to any circular label on your hard hat. 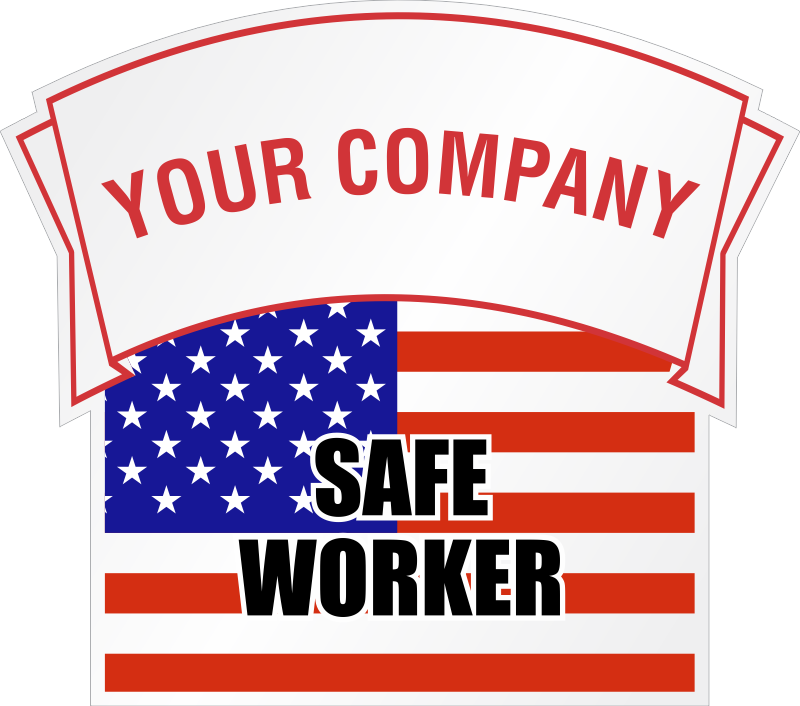 Our rocker labels fit on the sides of your hard hats. Our crescent labels “snug up” over the top of our standard circular labels. Sticker was able to be applied with no wrinkles or bubbles. Good quality stickers. First order was lost in transit. They sent me another set immediately thanks to Manika. Highly recommended ! God bless America! These flag stickers work great. The material was awesome quality. Stuck to the hard hat very well.